The second millennium of the Christianity has ended. What will the third coming one bring? Daring and glorious challenge for the future transforming of the humanity is offered in the scroll of the heavenly revelations, received by the author at the peak of the Nightingale Mountain in Turkey. 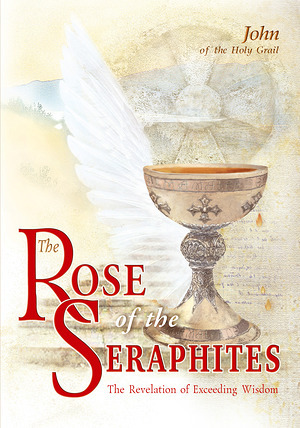 This is the wonderful piece of the spiritual-mystical literature, attractive for the serious and thoughtful reader.